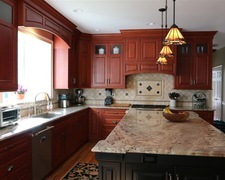 Pauls Cabinets & More is focused on delivering high-quality, beautiful cabinetry that enhances the heart and soul of the home. Located in Battle Ground, Washington, call us today! 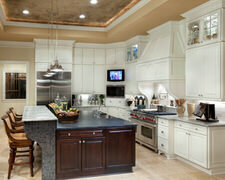 Covey Custom Cabinets is a premium cabinets maker and supplier in Battle Ground, Washington.